New promotion but no products on the shelf? Consistently low on-shelf availability with certain products? What are your competitors doing on the POS? 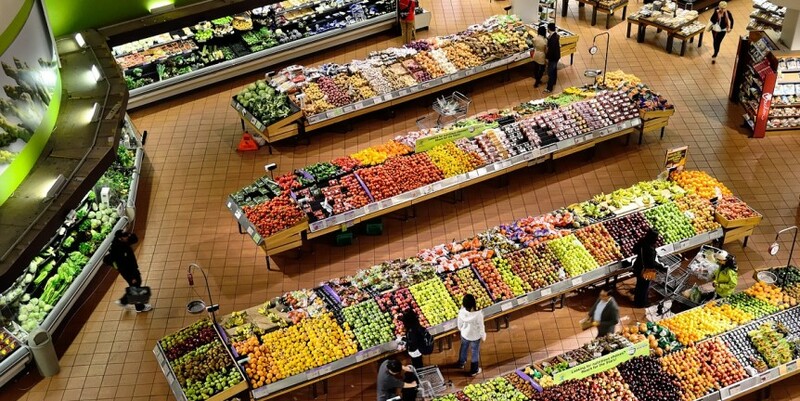 What are your shoppers thinking about your brand, category or store? What exactly is influencing their decision of whether they buy or not? For manufacturers and retailers alike there are some common issues on the POS. But many of those issues are not noticed soon enough to be corrected on time. 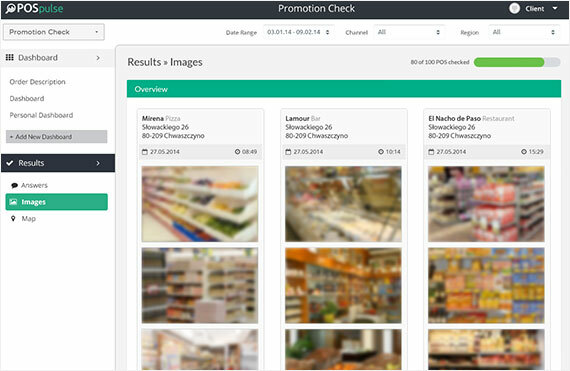 Wouldn’t it be great to see your promotions, brands, category, competitors or stores with the eyes of your shoppers – in real time? Not in a limited test environment or with a very small sample size but in store and from real shoppers. The German start up POSpulse has come up with a very interesting solution to cover just that and much more. They are a retail analytics company delivering insights based on real-time data. Mobile s couts gather data directly at the point of sale from any number of retail outlets. 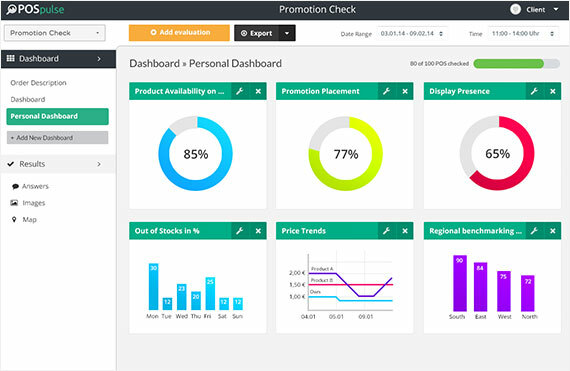 This allows retailers and manufacturers to recognise opportunities for optimisation and take corrective actions while promotions and campaigns are still running. They claim that, if necessary, a tailored project can be up and running within just a matter of minutes from the initial brief. The first results can then be collected within just a few hours. All this is made possible by a new, innovative mobile scout model using crowdsourcing and an intuitive app to collect data. Launch of new products (distribution status, impact on category, shopper acceptance, etc. Branded manufacturers like Beiersdorf, Dr. Oetker, bel or SAB Miller as well as retailers like Metro or tegut have already been using this innovative service successfully. Cosaris is now collaborating with POSpulse to raise awareness for this service. You can also order your tailored project directly from us. Get in touch if you would like to find out more about the service, receive some case studies or discuss your requirements. Also don’t forget to share this article with your wider network if you think this could be relevant or helpful.